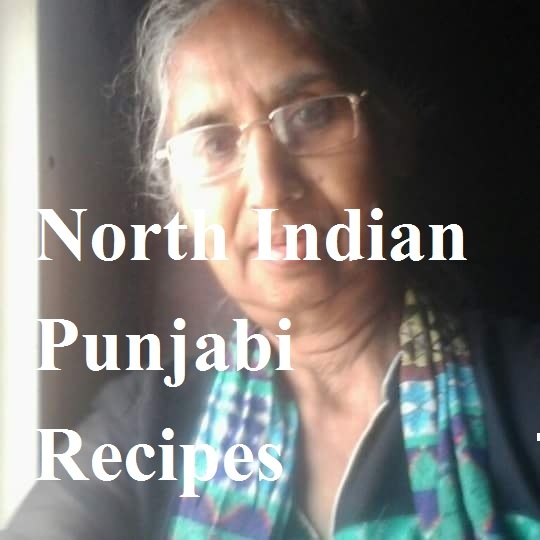 Another paneer recipe - another royal affair! I belong to the land of Punjab, and Punjabis are well-known for their use of a lot of dairy products. Paneer (cottage cheese) is one of them. 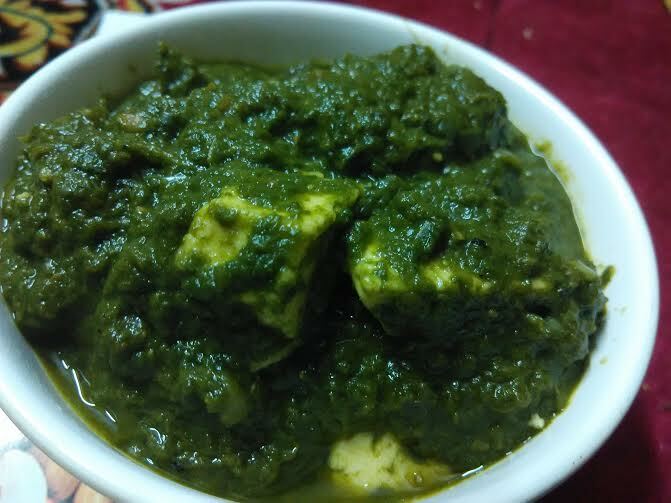 Palak paneer (cottage cheese in spinach gravy) is a popular form of using paneer. 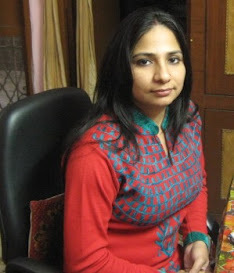 It has become widely popular all over India. 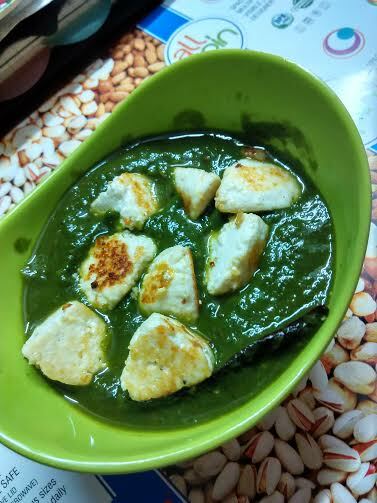 I have tasted palak paneer umpteen times, but never had the courage to give it a try myself. Today, while making lunch, the idea to make palak paneer struck my mind. But I did not know how to make it. So I quickly did Google search for palak paneer recipe. VegrecipesofIndia topped the list, and I wasted no time to go with that recipe. 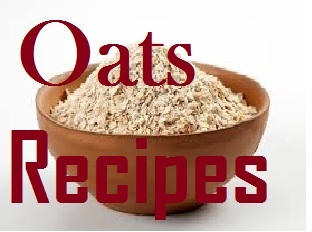 I prefer this site for most recipes. Marinate paneer pieces with coriander powder, cumin powder, and garam masala. Set aside. This is an optional step. Top it with a layer of onions. Add ginger-garlic paste, green chili, and kasuri methi. Top this with marinated paneer pieces. Remove marinated paneer pieces and blend everything else into puree. Your instant palak paneer is ready. 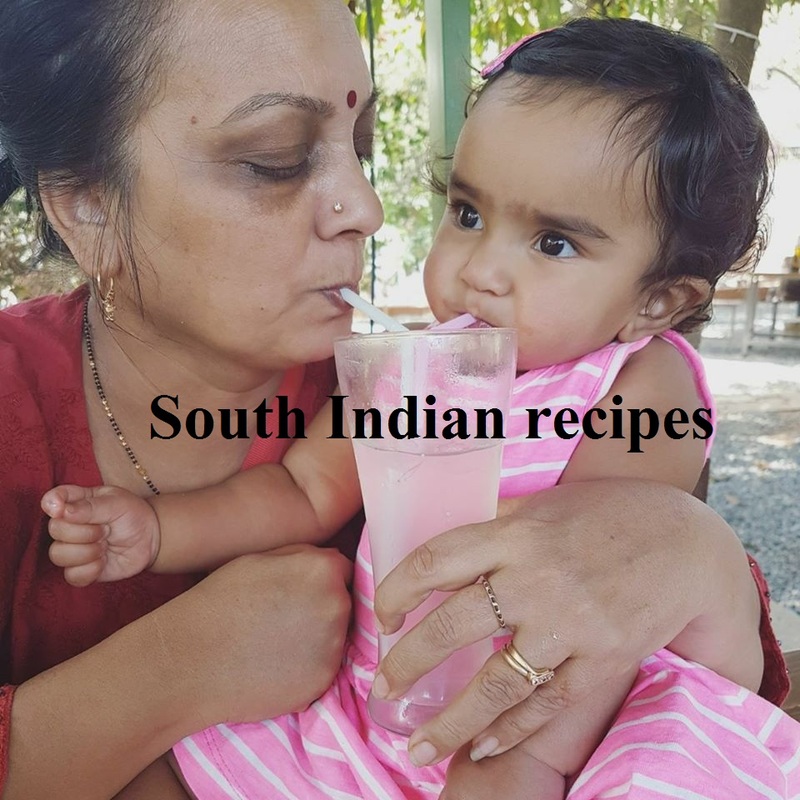 This instant recipe for beginners takes inspiration from OPOS or one pot one shot technique of Rama Krishnan. Wash spinach very well in running water. Boil 3 cups of water and add little salt. Stir. Next add spinach leaves in the hot water. After 2-3 minutes, take out palak leaves. Take ice cubes and put them in a different bowl of water. Immediately add spinach leaves to the ice cold water. Leave them for 1-2 minutes. This step helps in the retention of natural spinach color. Now it's time to make palak puree, so drain palak leaves and add in a blender along with ginger, garlic, and chillies.No need to add water. Let' make the curry now. Heat oil and add hing and bay leaf. Then add jeera. Stir and add onions. Saute well. Add garlic and stir well. Add tomatoes and stir until they turn soft. Add haldi and stir very well. Next add palak puree. Give it a good mix. Add 1/2 cup of water or more if required. Mix well and let the curry simmer for 8-10 minutes. Grease a different pan and add cubed paneer pieces.We need to fry paneer cubes. Add the paneer pieces to the palak puree and mix. Enjoy palak paneer recipe with rice, naan, or rotis, The original recipe uses butter, garam masala, and lime as well. But I preferred not to use these ingredients.